Balloon bouquets are great as table decorations! All designs are using available color latex and mylars in stock at the time of your order. 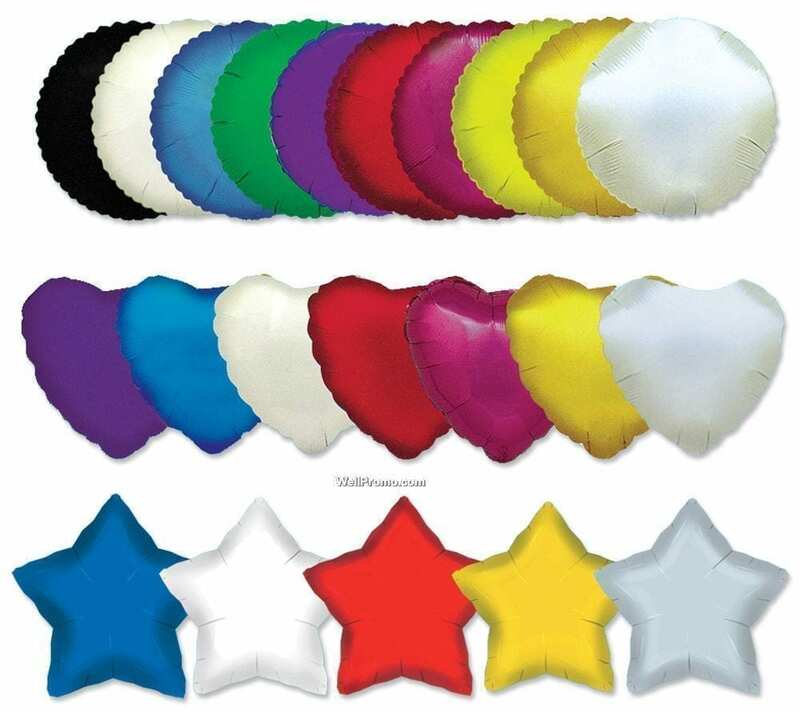 Balloons are attached to a small weight or balloon clip and can be easily installed anywhere to add fun and ambience!